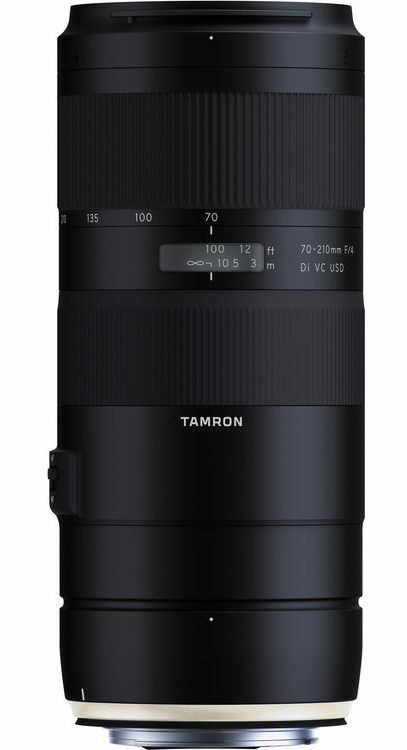 The new Tamron 70-210mm f/4 Di VC USD lens was announced this week for both Canon EF and Nikon F full frame mounts. 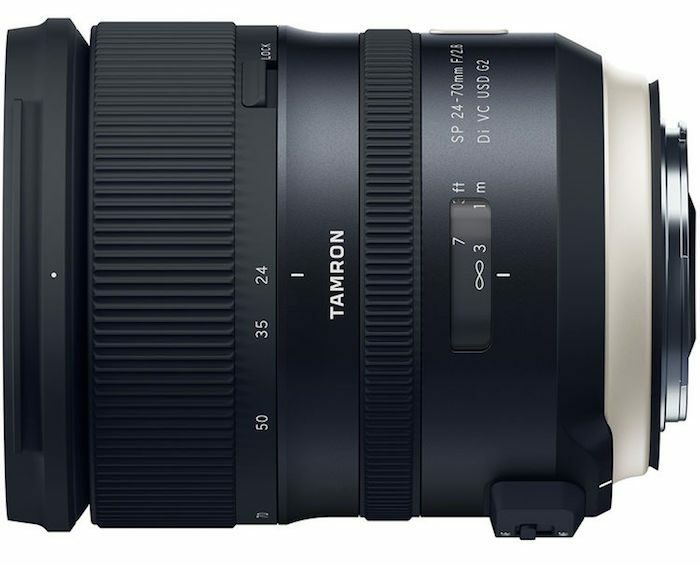 The new lens retails for $799 and features Tamron’s Vibration Compensation for 4+ stops of shake correction. 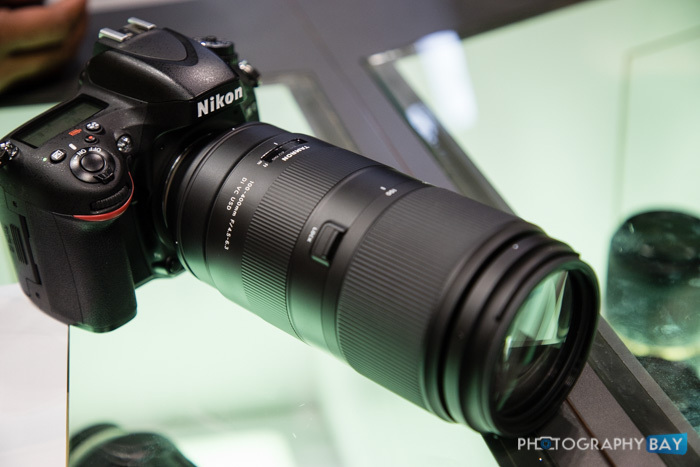 The lens has a 9-blade diaphragm and a minimum focusing distance of 3.1′ along with a 1:3.1 maximum magnification. An optional tripod collar is also available, which features an Arca-type compatible foot. The lens is also compatible with Tamron’s existing 1.4x and 2x teleconverters. 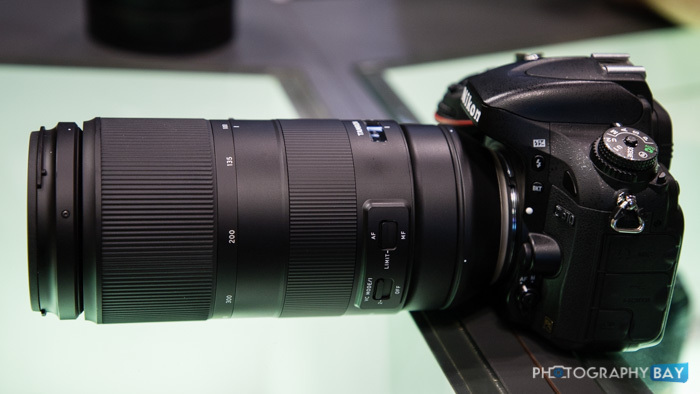 The Tamron 70-210mm f/4 Di VC USD lens will ship in April for $799. You can pre-order it here at B&H Photo. B&H has the Tamron SP 150-600mm Di VC lens for $799 (reg. $1069). This deal ends on November 13. Check it out while it lasts here at B&H Photo. Also, don’t miss out on the rest of our Black Friday Camera and Lens Deals. 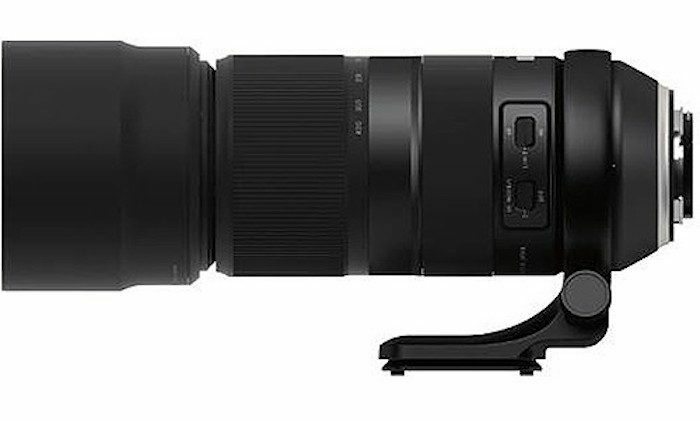 The new Tamron 100-400mm f/4.5-6.3 Di VC USD lens now has an official $799 price tag, which is rather respectable given the zoom range. The lens is both lighter and smaller than I expected when I picked it up for the first time. I only spent a few minutes with it but I paid particular attention to the Vibration Compensation, which did a great job at the long end of 400mm even though it suffers from a slow f/6.3 minimum aperture. It provides enough stabilization to get you down to 1/60s at 400mm. The long lens means there is definitely some air sucking happening as your rotate the zoom ring to extend or retract the zoom. You can actually feel air being pushed out of the lens behind the rear element when retracting it if detached from a camera. Tamron combats the threat of dust sucking with robust seals at the lens mount. Additionally, Tamron offers a generous 6 year warranty on its lenses, which covers dust inside the lens elements. 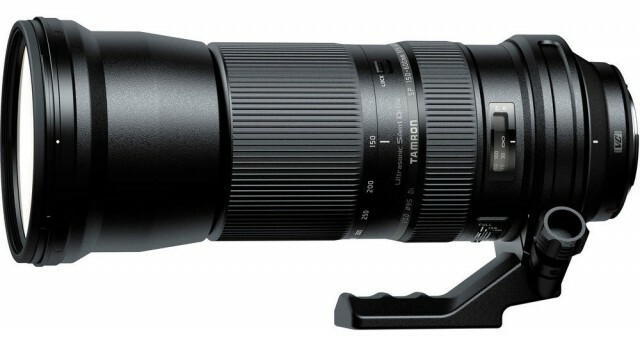 The new Tamron 100-400mm f/4.5-6.3 Di VC USD lens will ship on November 16 for $799. You can pre-order it here at B&H Photo. 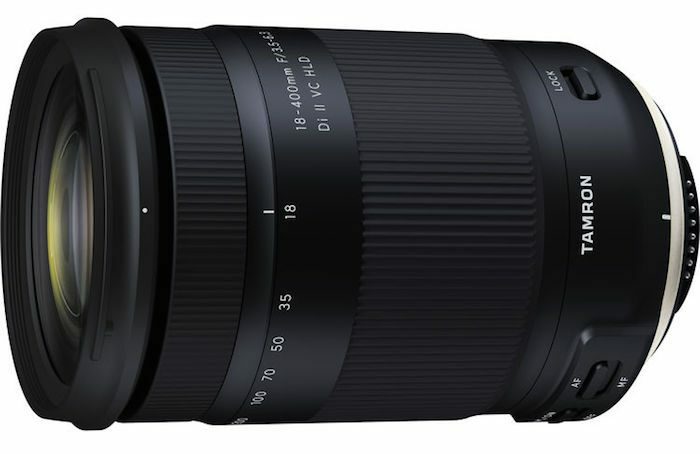 Tamron recently announced the very attractive SP 24-70mm f/2.8 Di VC USD G2 lens. It is available in Canon and Nikon mounts and comes in substantially cheaper (at just $1,199) than the first-party options from both manufacturers. 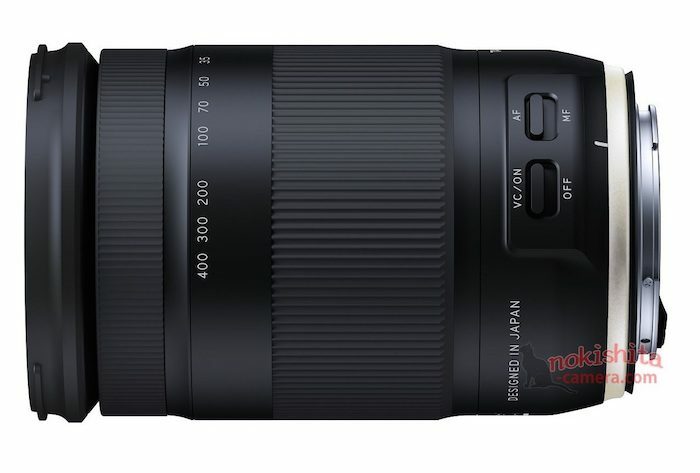 The $1,199 price point would be attractive for a plain 24-70mm f/2.8 iteration; however, the inclusion of Tamron’s Vibration Compensation makes this lens especially enticing. 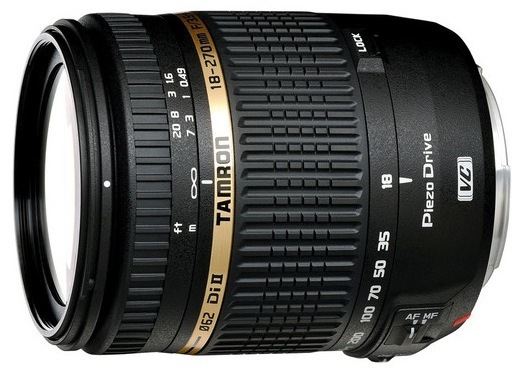 It has a 9-blade diaphragm and Tamron claims a somewhat suspect 5-stops of camera shake reduction. While I have no doubt Tamron’s lens stabilization will perform well (and it is very welcomed on this lens), 5-stops of shake reduction would be an impressive feat. 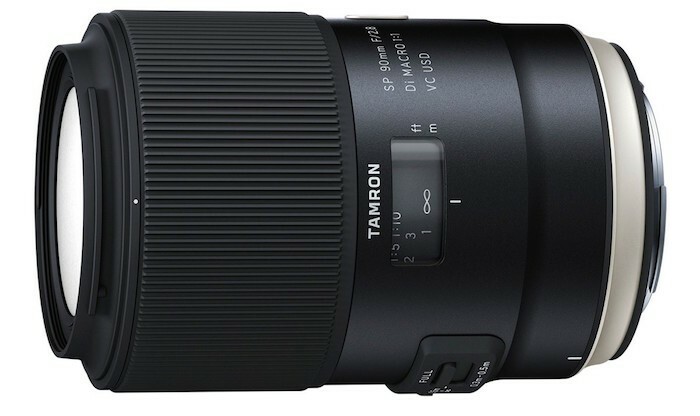 Nonetheless, the Tamron SP 24-70mm f/2.8 Di VC USD G2 lens ships in August for the Nikon mount. Canon shooters will have to wait until September to get theirs. You can pre-order it now here at B&H Photo. Tamron has announced the SP 90mm f/2.8 Di Macro lens for the Sony A-Mount. It offers a max 1:1 magnification, Tamron’s USD AF motor and full-time manual focus. We knew the lens would be coming when Tamron announced the Canon and Nikon versions earlier this year. The new Sony version differs from the Canon and Nikon models only by the absence of built-in Vibration Compensation due to sensor-based image stabilization in Sony A-mount bodies. The Sony version carries the same $649 price tag though. 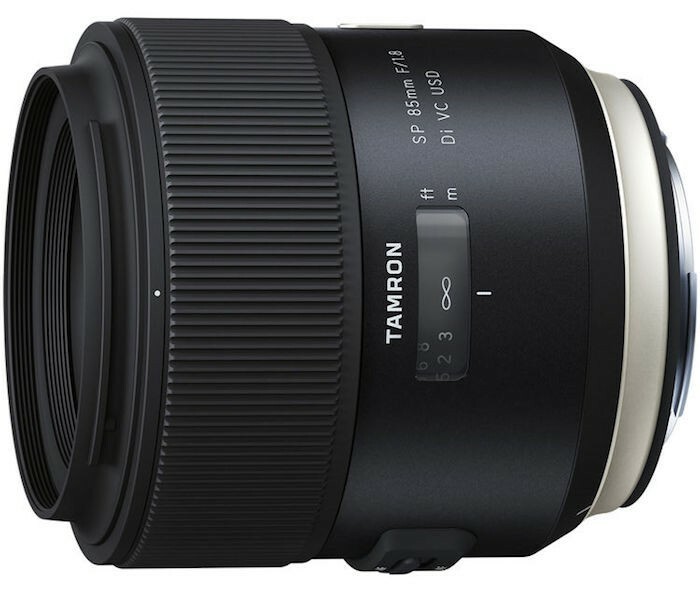 The new Tamron 90mm f/2.8 Di Macro should ship next week and is available for pre-order here at B&H Photo. B&H has the new Tamron SP 85mm f/1.8 Di VC USD lens in stock and now shipping for Canon and Nikon mounts. Check it out here at B&H Photo.